In this paper, a lumped parameter approach for predicting cavitation in fluid power systems is described. The modeling approach is based on the homogeneous mixture one fluid model for cavitation and takes into account the effects of compressibility of both the liquid phase and gaseous phase, related to aeration and fluid vaporization. By using the homogeneous mixture theory, equations suitable for lumped parameter models are derived, including the orifice equation to describe flow through hydraulic connections, the constitutive relations, and the pressure built up equations for hydraulic chambers. The proposed equations are then used in the paper to simulate a Gerotor pump under cavitating conditions. Results are validated experimentally for different operating conditions. 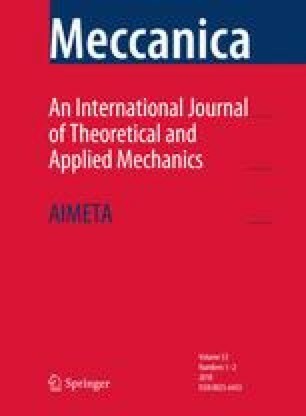 The authors would like to thank Siemens for the use of the software AMESim® used to perform the simulation presented in this work.